Save for the passing game, this preservation of the Main Character - CJ. Muscles - 100% Stamina - 100%, Weight - 0% Appearance - 100% A 100% Skill, Respect 100%. 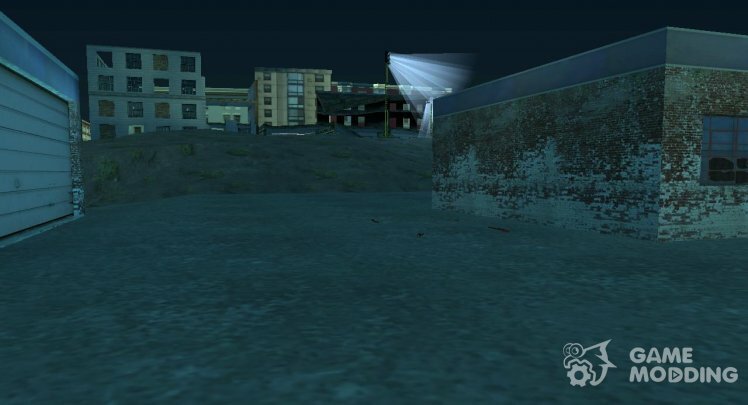 save 100% GTA SA. Still in the garage in Doherty is now, and van Mr. the truth. This unique preservation, which is what I found not on one site. 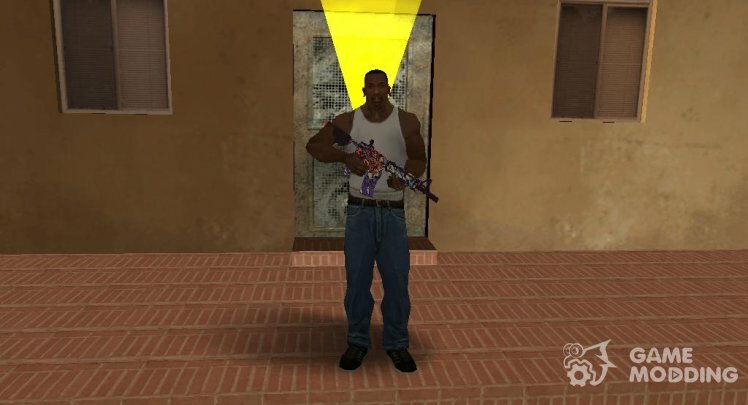 Story (my imagination): some time after the death of Big Smoke, Ballas and Vagos have decided to destroy the Grove. 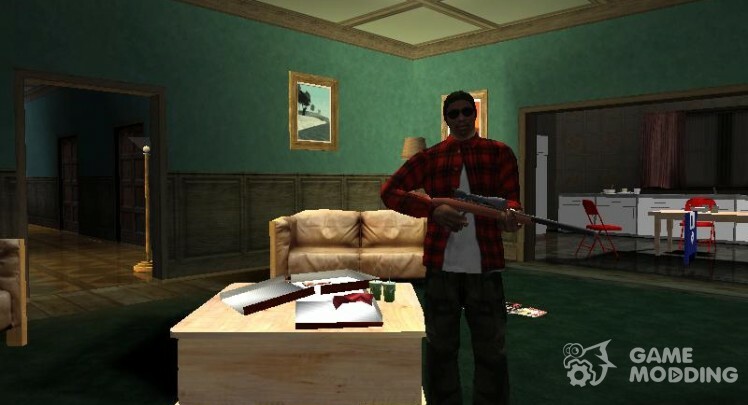 The plan was excellent,the whole Family Grove Street is ruined! 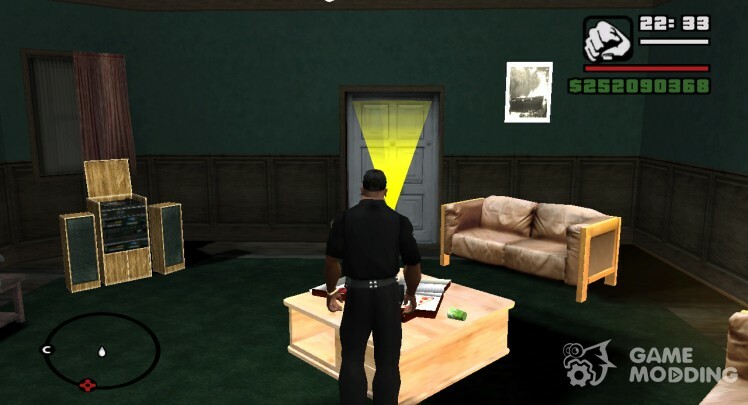 Suddenly, they decided to cross the boundaries of Los Santos and go to Las Venturas and San Fierro. 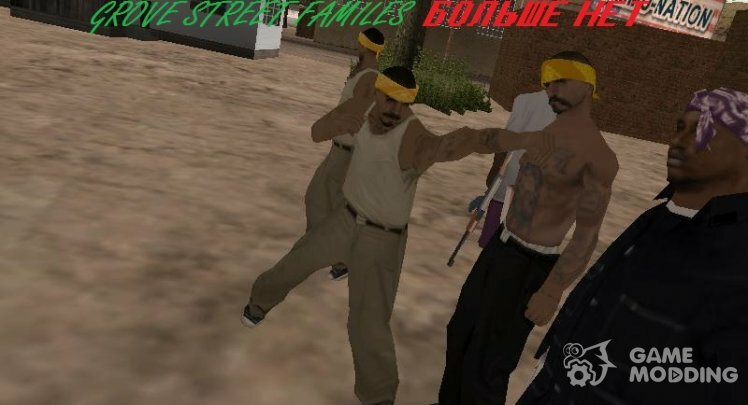 Description: Los-Santos'e Gtove Street Familes gang is no more, but only Ballas and Vagos. As in other cities(Las Venturas, San Fierro)You are in the village(where Barbara lives). As in the other save's you a lot of money, weapons (no guns), all things. I hope you like it! 10. On account of the player a lot of money! 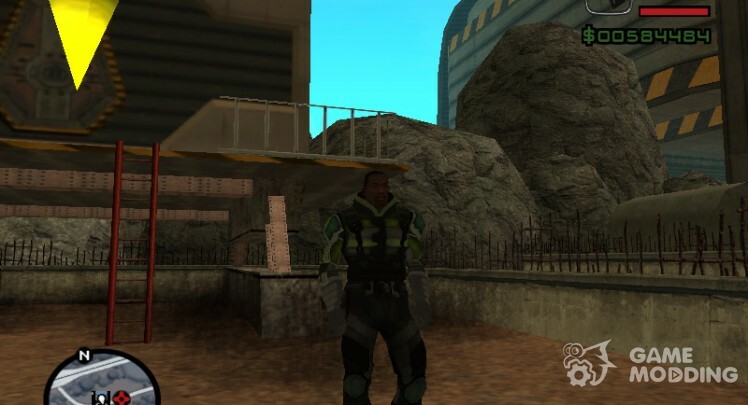 Save for modification GTA Alien City Anderius. Passed the whole storyline, received any special costumes, bought all the houses. Minus the preservation-the storyline is passed using cheat codes. 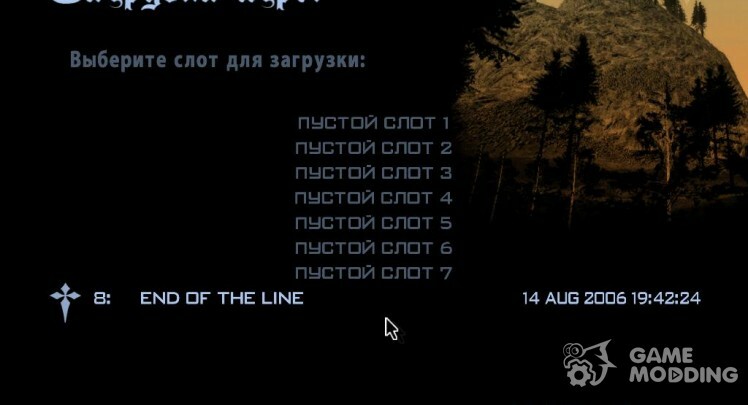 (C) the persistence, you will be able to run your game and play on steam version of the game GTA San Andreas.